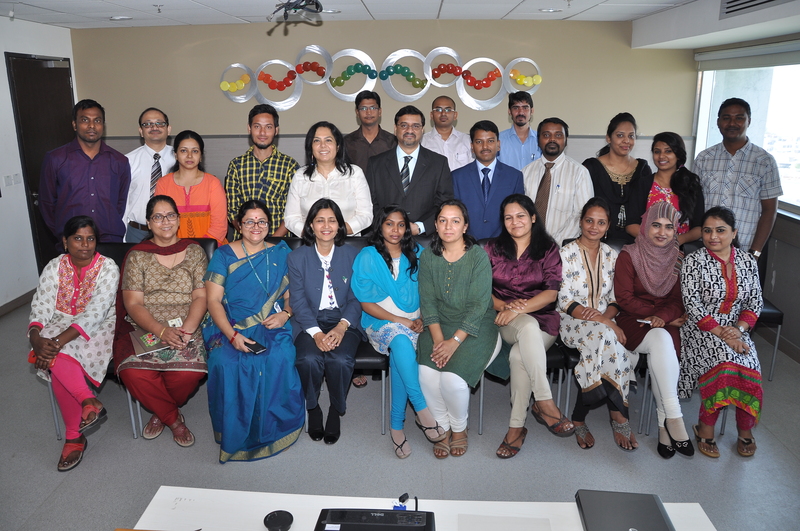 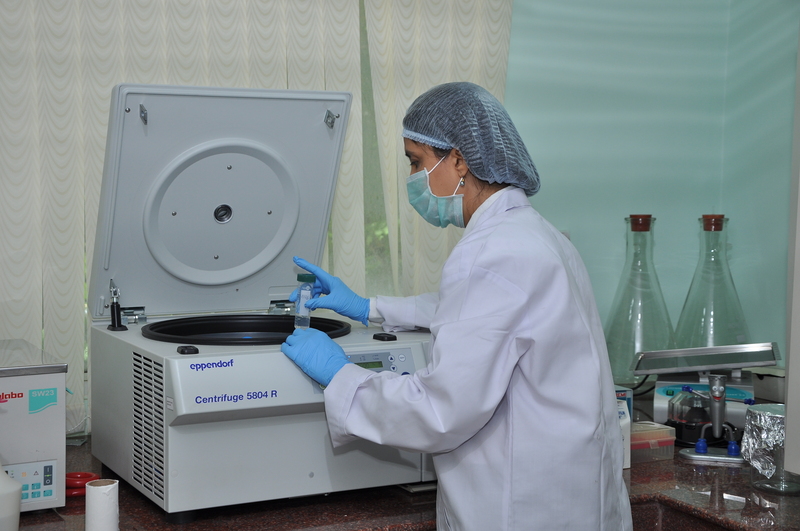 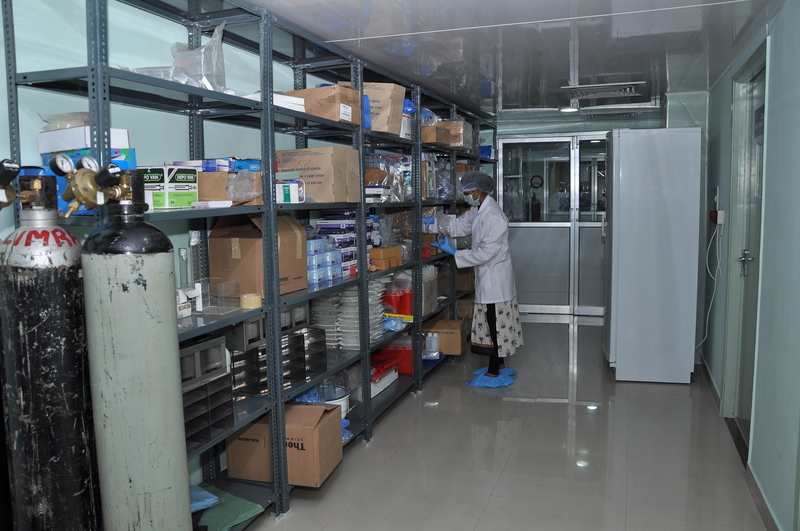 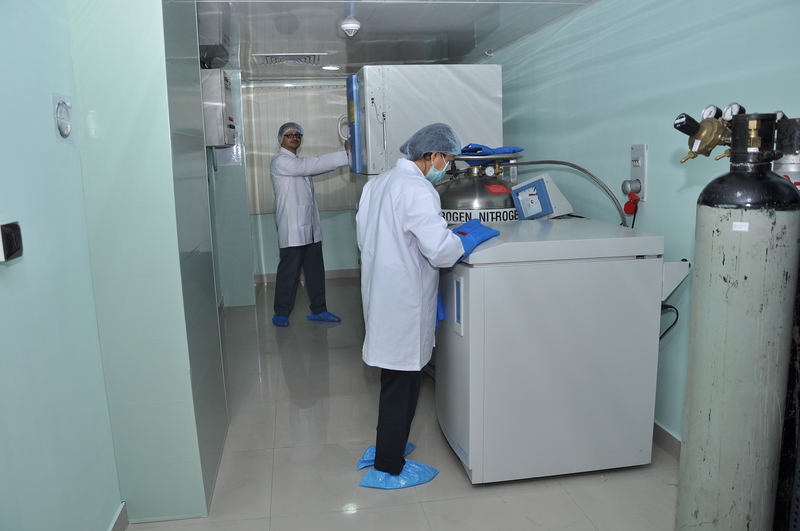 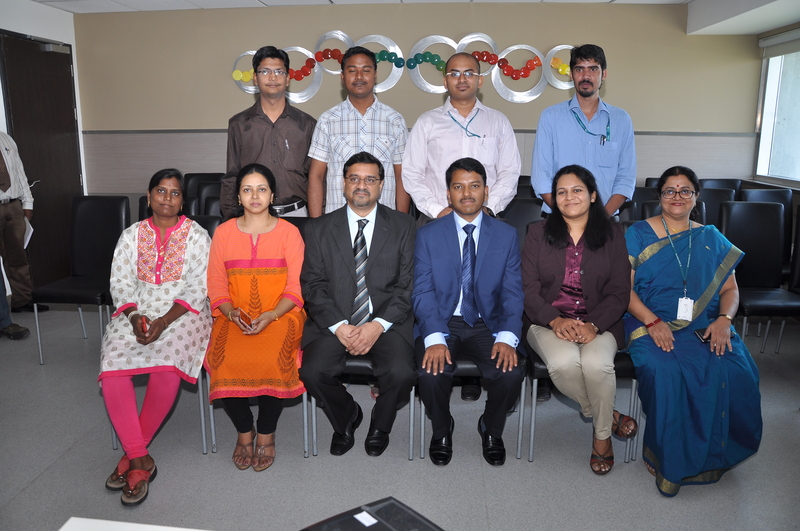 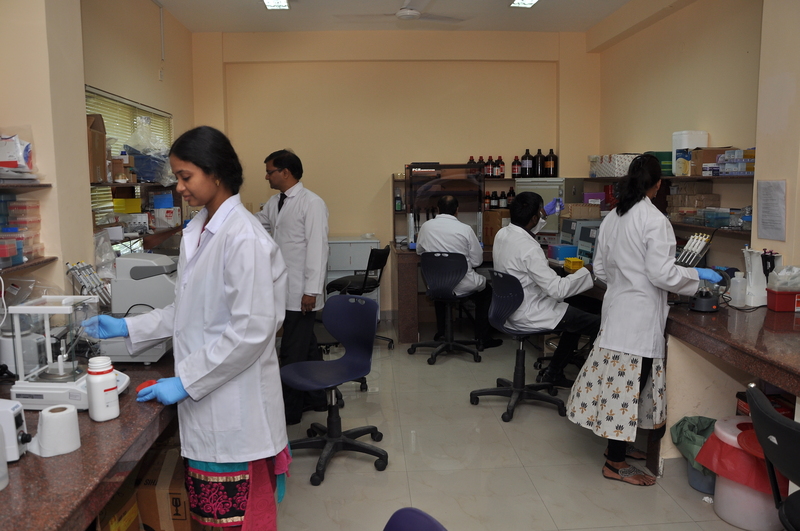 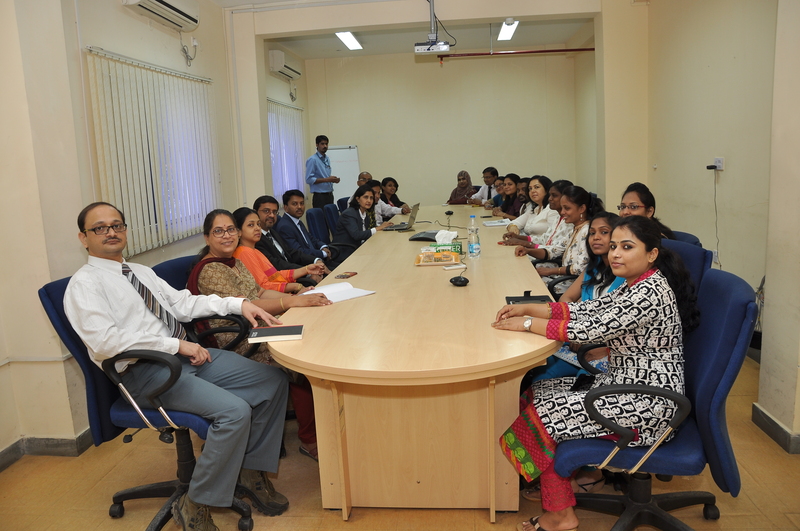 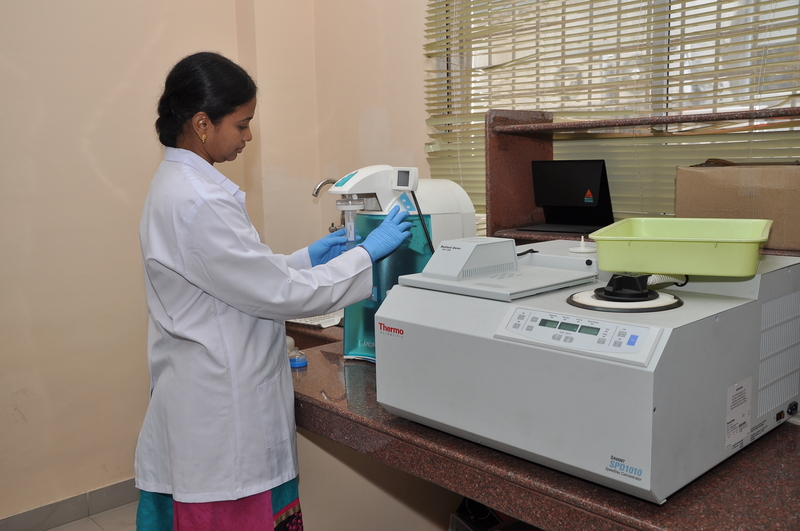 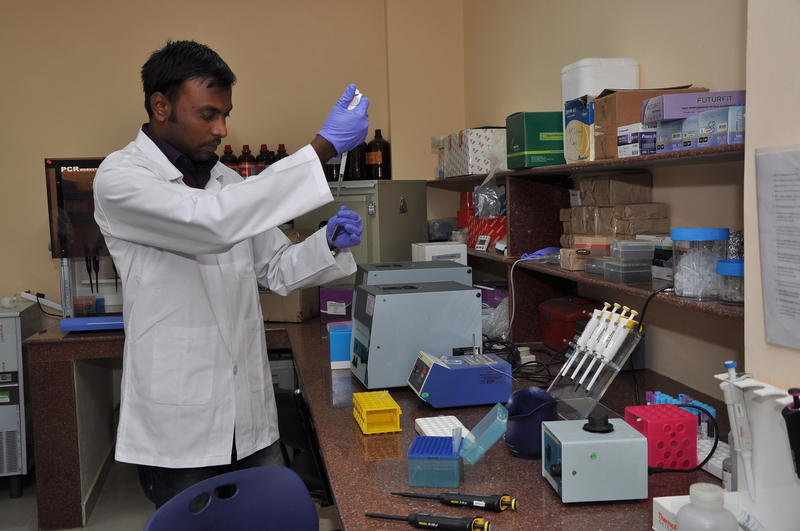 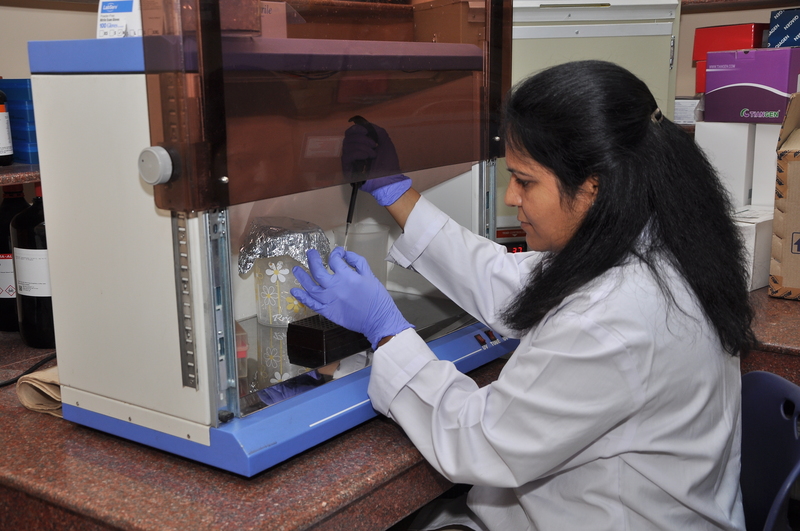 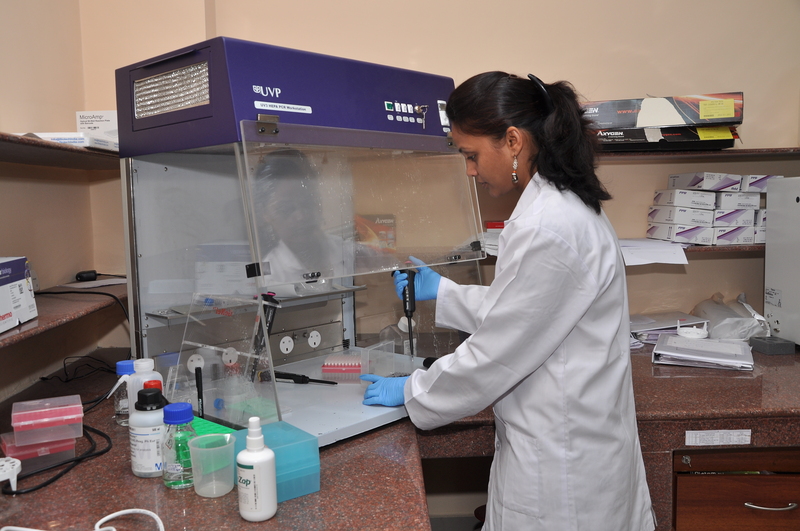 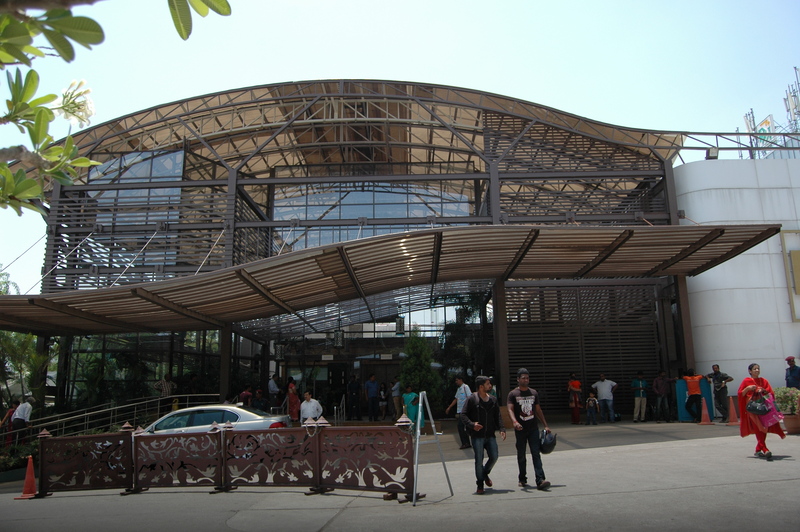 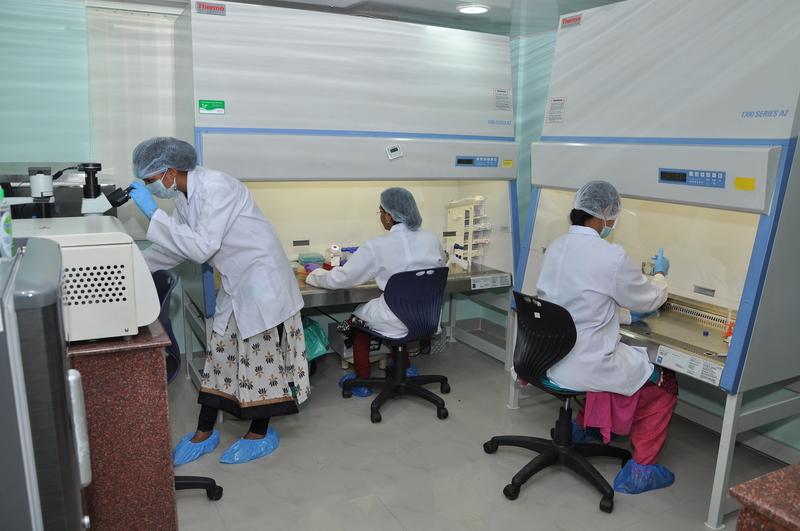 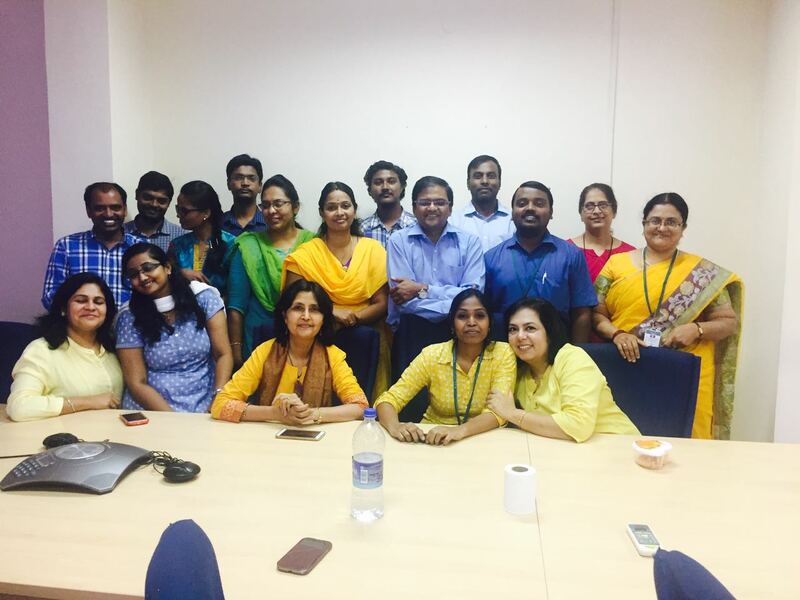 We are India’s first commercial biobank associated with India’s largest hospital network. 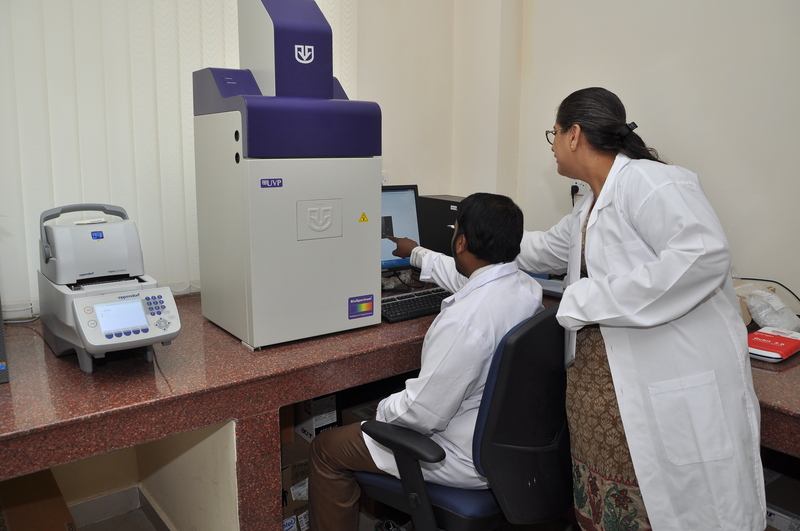 We systematically archive ethically consented & anonymized patient samples with associated clinical data. 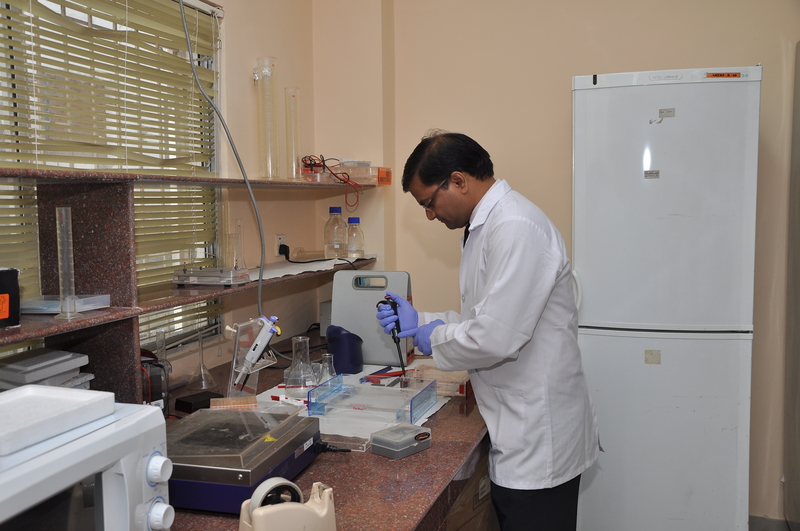 We are utilizing our biobank to develop novel diagnostic tests and therapeutics.